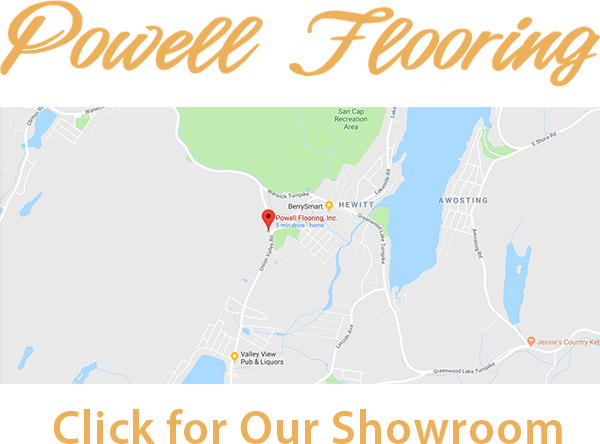 Quick-Step has combined cutting edge technology with the latest design trends to give you beautiful flooring with superior performance. 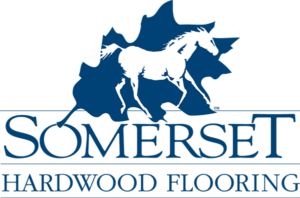 Their engineers developed a full line of TEK products with patented technologies, including rigid resilient, waterproof laminate and enhanced hardwood to provide flooring that performs like never before. Their designers layered innovative performance technology with unique style, fashion-forward design trends and the latest color palettes to achieve the look of high-end designer flooring. The result is like nothing else in the industry. 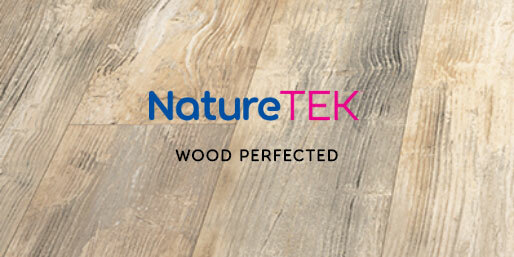 NatureTEK Plus™ waterproof flooring system is a new generation of laminate wood construction. Featuring our innovative waterproof locking system and impenetrable surface coating, NatureTEK Plus™ provides superior protection from everyday spills and wet mopping. 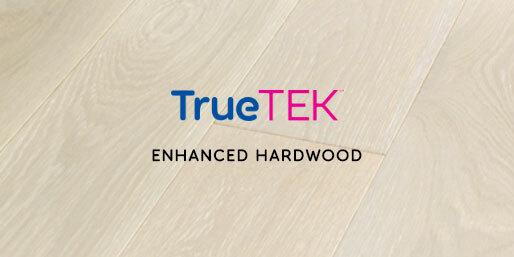 TrueTEK hardwood is engineered for the ultimate in quality. 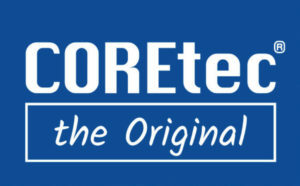 Enhanced Engineered Construction™ yields superior dent resistance and stability for the lifetime of your floor. 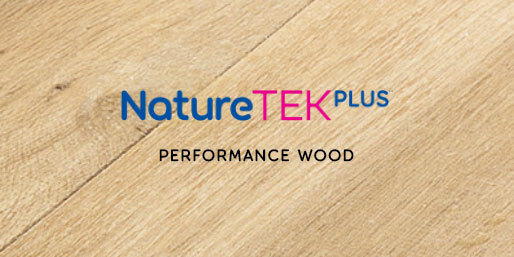 TrueTEK offers some of the longest and widest planks in the industry—up to 90″ in length and 9″ in width—resulting in more authentic and striking hardwood looks. 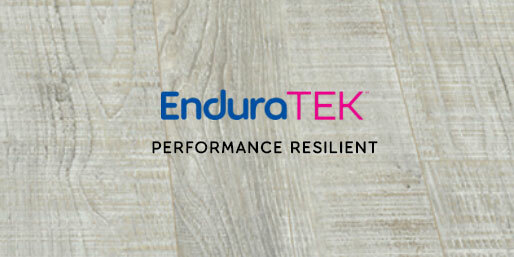 Built to Perform – Featuring EnduraTEK Ultra™, the superior waterproof flooring solution offers unsurpassed performance and stability, resisting micro-scratches, stains, heat and sunlight. The patented Uniclic Multifit locking system we created revolutionized the industry, eliminating the need for glue – which can help indoor air quality. Our tight-locking joint helps prevent water damage, warping, gapping and prevents height differences between planks.